Robin Cody is a freelance writer of both fiction and nonfiction, and a winner of the Western Writers of America Silver Spur Award for short nonfiction. 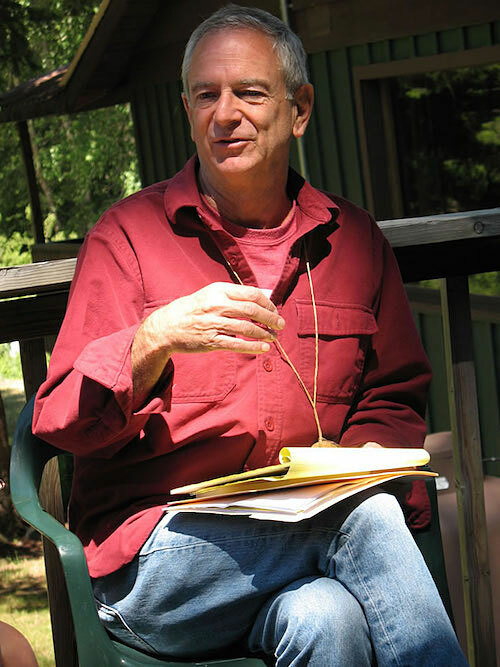 In 1995, he won the Oregon Book Award for Voyage of a Summer Sun, an account of his canoe trip from the headwaters of the Columbia to its mouth at the Pacific. 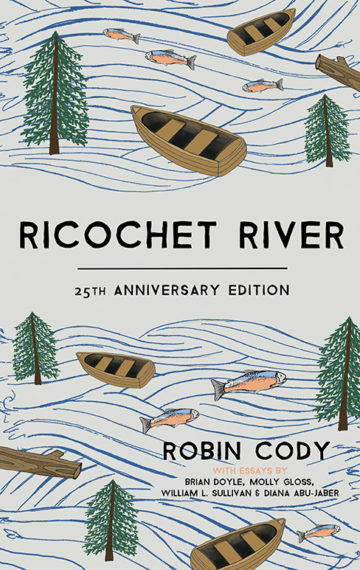 In 2005, Ricochet River was selected as one of top 100 literary works produced in Oregon in the last two hundred years. Mr. Cody lives in Portland, Oregon, with his wife Donna. You can find more information on Robin and his work at RobinCody.net. The complete Ricochet River teaching unit, including essay prompts, practice tests, vocabulary quizzes and more, can be accessed here.